My kids are crazy about National Parks and honestly it is the coolest situation to be in. Maybe it’s nurture. Maybe it’s nature. But my kids seem to be as into history and natural beauty as my wife and I are. That’s why we have decided to seize the opportunity and go big with our National Park obsession! For the last couple of years we have targeted a number of National Parks in our travels. We would drive a couple of hours out of the way to see a Revolutionary War Battlefield. Or plan a day out of our beach vacation to visit a Civil War burial ground. But now, as I typically do, I have set a goal for us! I made it to Joshua Tree! That’s right everybody. We have a goal and it’s public now so you know I am now on a mission to make it a reality. Why 100? Because it is a nice round number that’s why. Why 2020? Because that’s the last year before my oldest goes to college. There are only 2 rules: All 5 of us must visit it together (so my recent solo trip to Joshua Tree National Park and the 28 other NP I’ve visited in my lifetime, sadly, do not count) and it must be one of the over 400 official National Parks in the National Parks system. 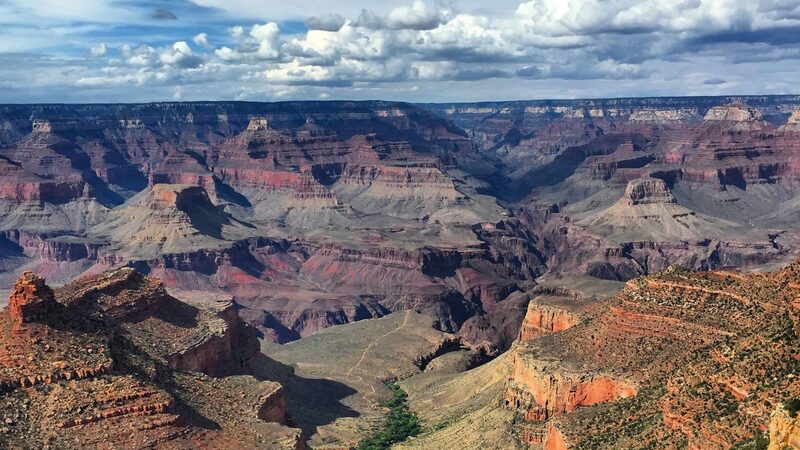 I cannot tell you how many people have told me they have never been to the Grand Canyon. 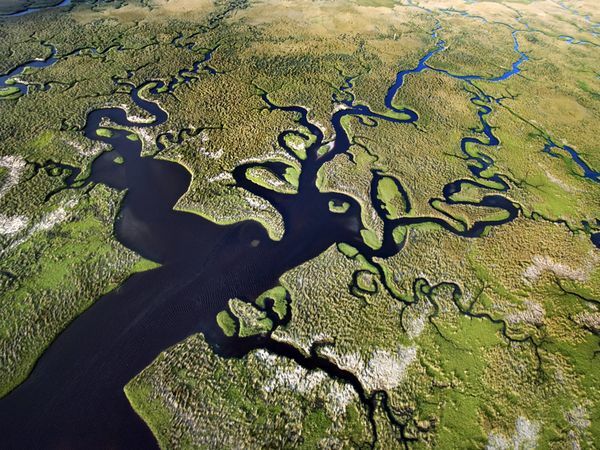 or the Everglades. Or the redwoods. Or the Rocky Mountains! I don’t care if you are American or not. 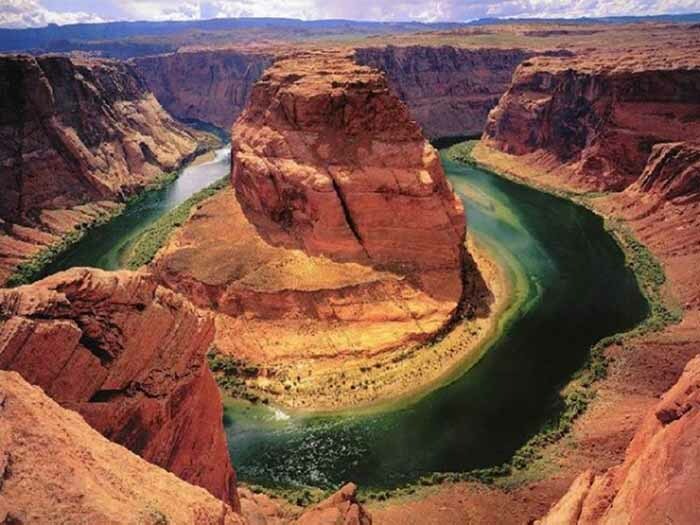 If you have a pulse, you owe it to yourself to experience these beautiful natural sights in person. Wouldn’t you want to be there when your kids see it for the first time? 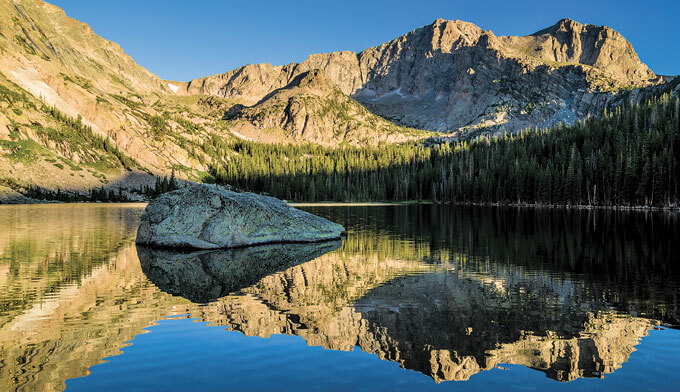 The National Park Service preserves some of the most important areas, artifacts, and landmarks from our Nation’s history. 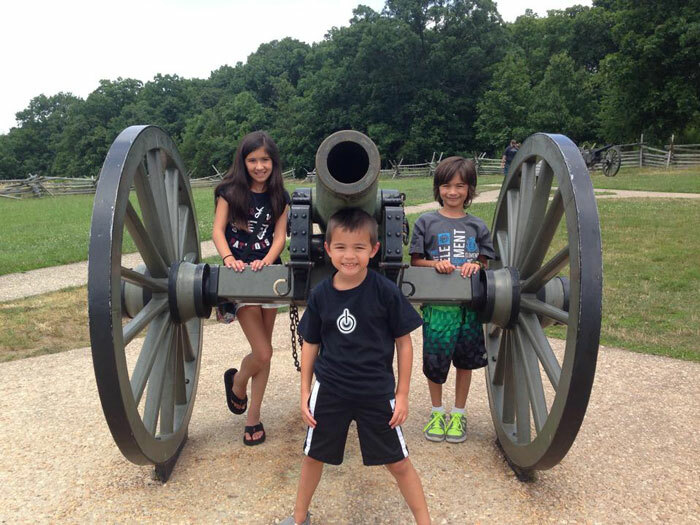 In the last year my kids got to visit Fort Sumter and Appomattox Courthouse marking the beginning and the ending of the Civil War. History doesn’t just have to be words in a book. We have the opportunity to live history! I understand that sounds incredibly “marketing-y” and cheesy but it is true. My kids have context to what they are learning in school. And you know what? As adults, my wife and I are learning more about the history of our country too! Lol. My kid cracks me up. Here’s the bottom line. Parents should totally jump on the National Parks bandwagon. Most parks are free or if they collect a fee it is typically just a per car fee. Most visitor’s centers are air conditioned, have clean bathrooms, and are incredibly informative. We have found it’s a great break from the crazy crowds and expense of going to a amusement park or the monotony of spending all week at a beach. The National Park Service has a cool feature called the Junior Park Ranger program. 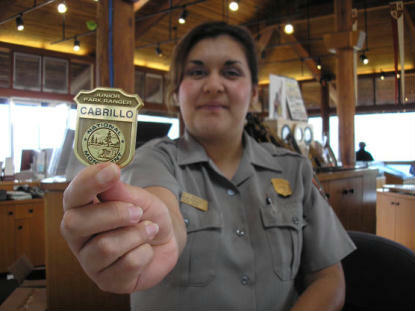 If you stop at the Visitor’s Center of most parks you can ask for the Junior Ranger packet. It typically features a scavenger hunt-like activity that can be achieved if they look for clues within the exhibits. Once the activity is complete, a Park Ranger reviews the answers and then swears in your child as a Junior Ranger. This also includes a special Junior Ranger pin! It’s a great way for your kids to get motivated to learn while at the park. My favorite National Park program is the Passport program. 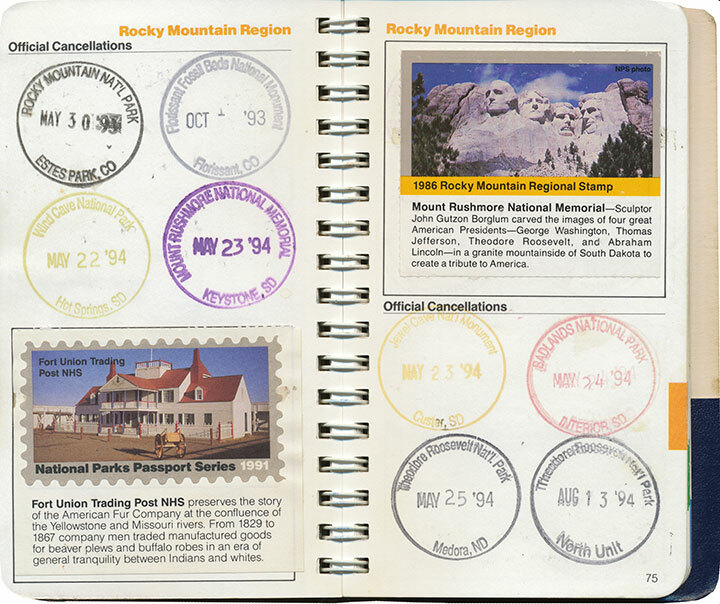 When we visited our first National park as a family: Yosemite, we purchased Passport books for each of them. At every National Park, you can receive a stamp with the date visited. I had one as a kid in the 80’s and I remember being as excited about it then as my kids are about it now. The other cool thing is there’s a Passport App for your iOS device. I like this because I can see exactly where the stamp cancellation stations are at every park and I can also find nearby National Parks using the GPS in my phone. We have a goal to visit 100 National Park sites as a family 2020. Here is our master list of National park sites visited as well as links to blogposts for each site. See our progress towards our goal here on this blog!